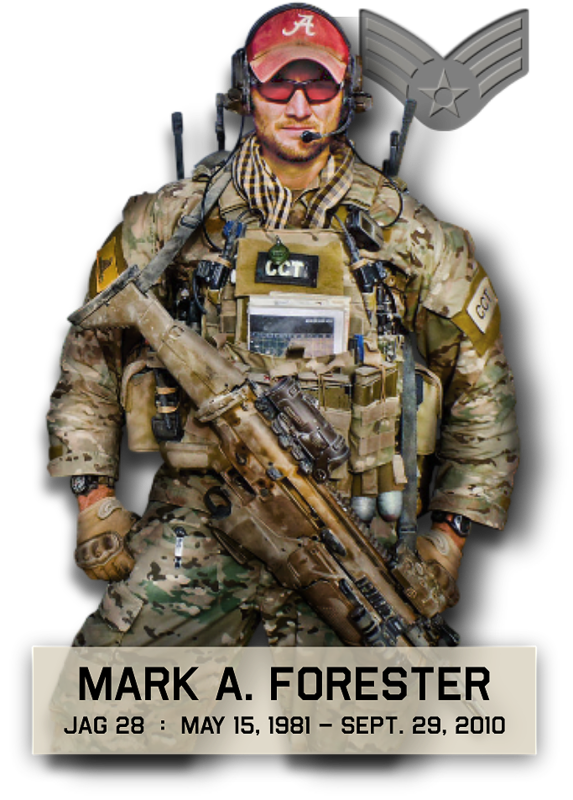 On September 29th, 2010, Senior Airman Mark Forester, beloved son, brother and friend was killed in Afghanistan while attempting to save a fallen comrade. We hope that you find Mark’s story a source of inspiration, patriotism and proof that heros are real. Mark’s website is dedicated to all US Servicemen, both past and present. We are eternally grateful for their service and sacrifice for the freedoms we enjoy.